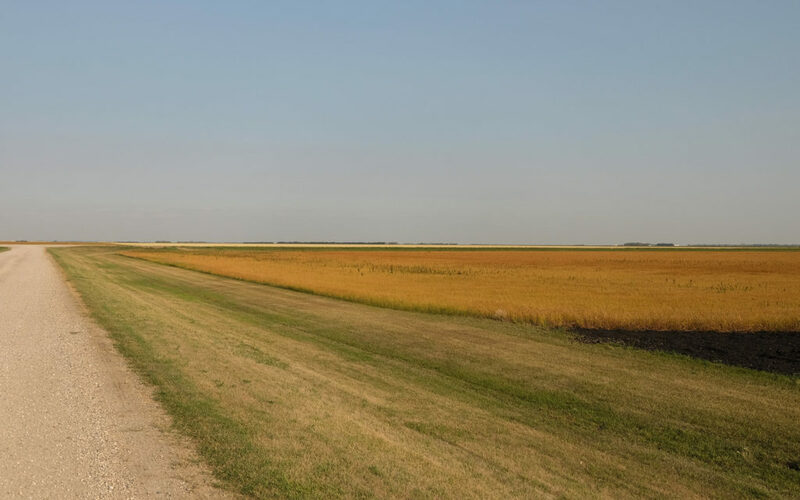 It might not be the most remote corner of the United States, but when it comes to distilleries, Hallock, Minnesota isn’t exactly the center of civilization. Tucked into the northernmost corner of Minnesota, Hallock is so close to the Canadian border that one can easily end up on the wrong side of the fence due to a wrong turn. The town itself deals mostly in agriculture, as it’s surrounded by picturesque Midwestern fields as vast as they are flat. The story of how Far North distillery came to be is almost as picturesque. Cheri Reese and Michael Swanson, the husband and wife team behind the distillery, are both Hallock natives who fled their small town upbringings only to be reunited on a trip home years later. Though the two had built comfortable lives in the big city, they longed to do something more fulfilling. 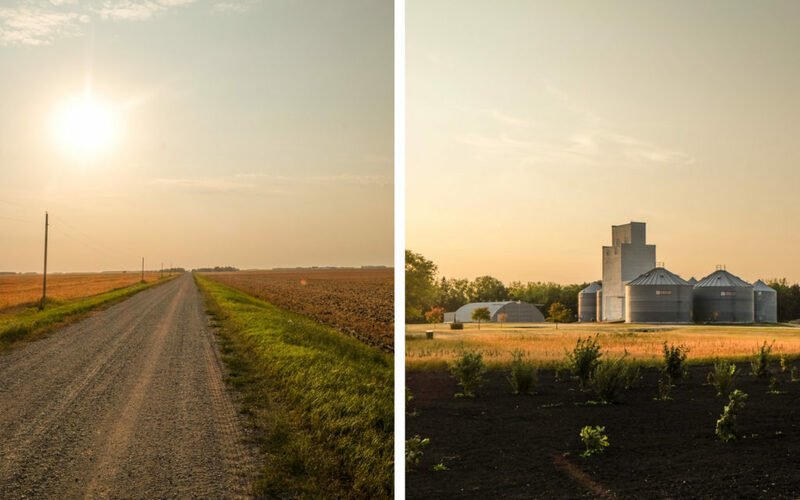 Swanson’s family have been farming grain up in Hallock for generations, and with that in mind, the couple decided to do something with it. 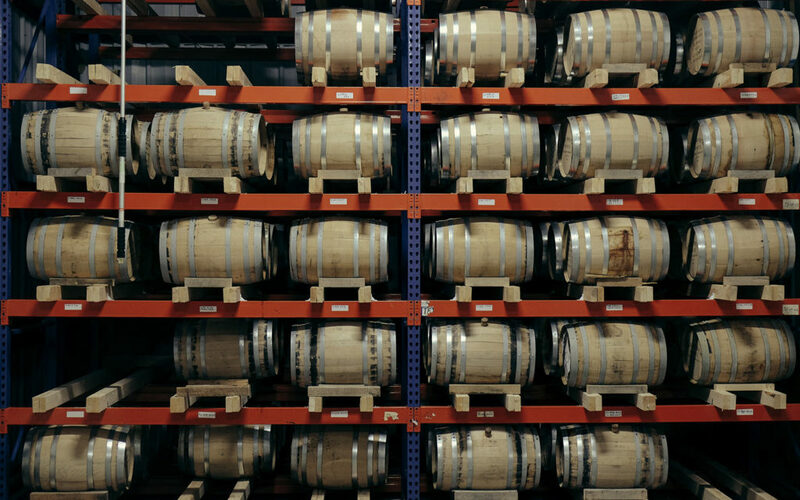 With a little bit of prior planning, they opened the distillery in their hometown, planning on making their favorite elixir, whiskey. Far North may not be as unique as they would have been even a decade ago when craft distilleries were almost unheard of, but even so, they stand out among the crowd for being one of the few that grows their own grain for their products. Working much more like vintners than other distillers, Swanson especially keeps a sharp eye on his crops, which allows the couple to tightly control their finished product. While whiskey tours haven’t quite gained the popularity that wine tours have, if your first love is distilled spirits, then it might be worth embarking on a journey to the farthest corner of America just get a sip of Far North’s beverages.